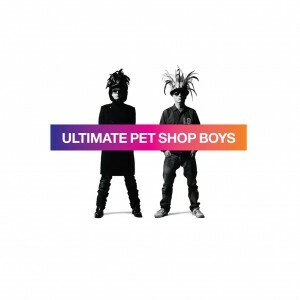 EMI has this morning confirmed the local release of the new Pet Shop Boys best-of ‘Ultimate’. The 19 track CD contains some of the band’s biggest hits including ‘Se A Vida E’, ‘Left To My Own Devices’ and ‘Go West’, but will also include a new song called ‘Together’. The release also includes a deluxe edition, which also includes a DVD containing many of the band’s TV appearances across the years, kicking off with their Top Of The Pops performance of ‘West End Girls’ in 1985. It will also include the band’s critically acclaimed performance from on stage at Glastonbury earlier this year. ‘Ultimate’ in standard and deluxe editions will be released in Australia on Friday October 29. Wooohooo! Going to preorder mine now..